The Mystery of Christmas is a collection of family-friendly Christmas short stories representing a number of literary genres including romance, comedy, and speculative fiction. Settle into a comfortable fireside chair, sip hot chocolate, and enjoy a glimpse of Christmas past, present, and future. 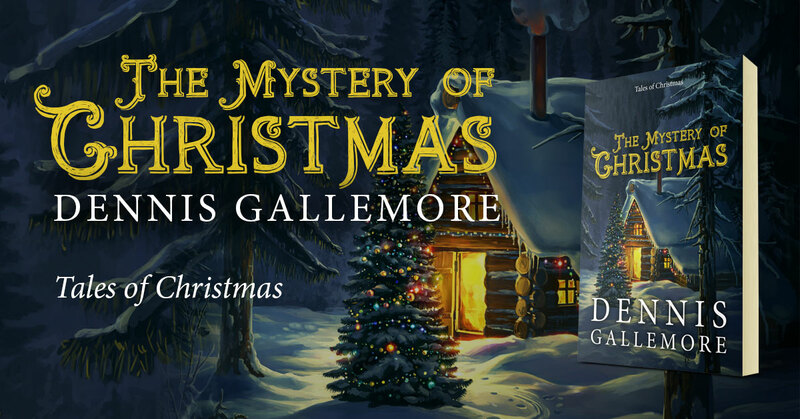 This entry was posted in Showcase Spotlight and tagged Dennis Gallemore, The Mystery of Christmas. Bookmark the permalink.